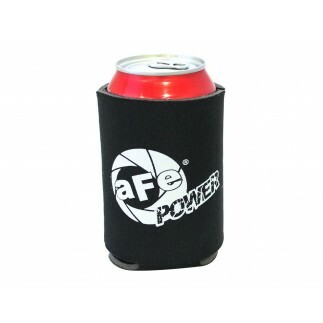 Grow your sales with aFe Power! 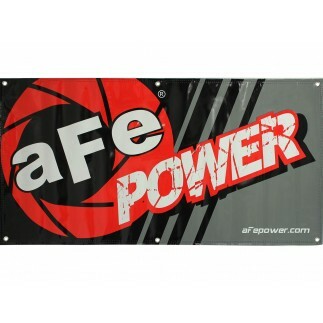 For many years, aFe Power has become the leader in high-performance filtration, cold air intakes, exhaust systems and much, much more. Now your dealers can easily see our complete line of performance products available for most popular Diesel and Gas Trucks, Jeeps, BMW, American Muscle and Sport Compact! 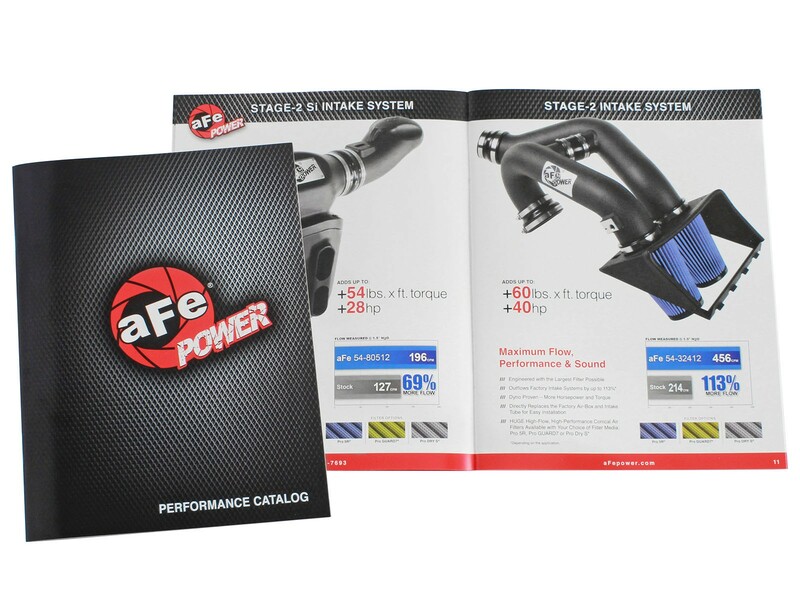 The new aFe Power Performance Catalog covers our entire product range in detail—from aFe Power Intakes, Filters, Performance Modules and Exhausts—to Fuel Systems, Torque Converters, aFe Control Lowering Springs, Sway Bars and Coilovers. This 40-page 8.5 x 11 catalog is a great opportunity for dealers to quickly learn all about aFe Power’s complete line of performance products and create additional sales by offering complete performance packages.